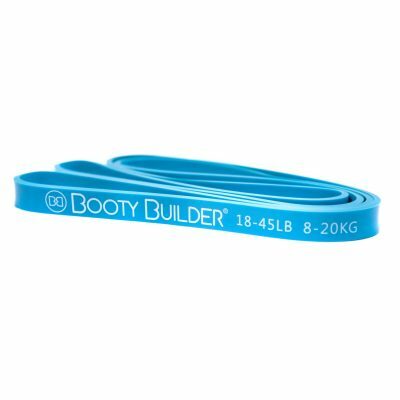 Booty Builder Bands - Get your Booty Builder rubber bands today! 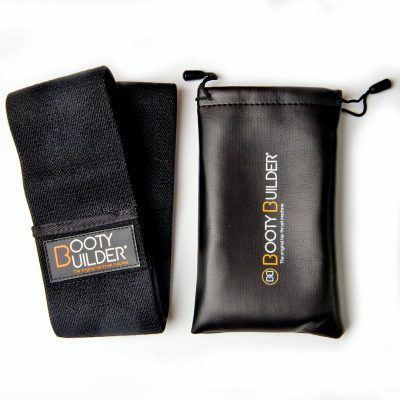 BootyBuilder has one simple goal, we help you build the perfect set of glutes. Using the Booty Builder Bands, even the strongest people will get a good workout. 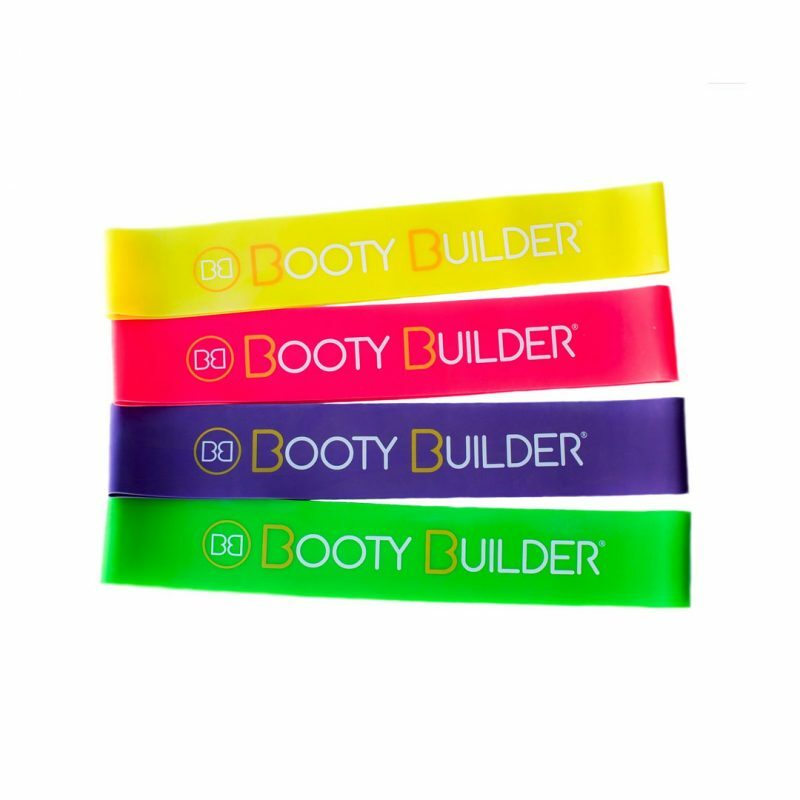 Booty Builder Bands are perfect for training at home, on vacation or at the gym. 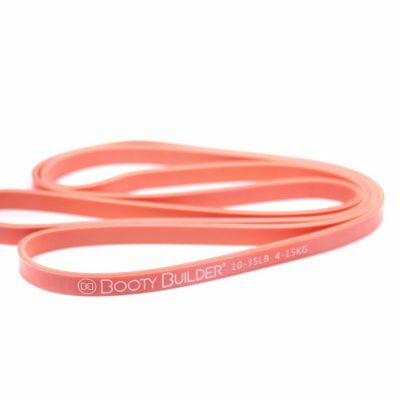 Get a full body workout with our rubber Mini Bands. 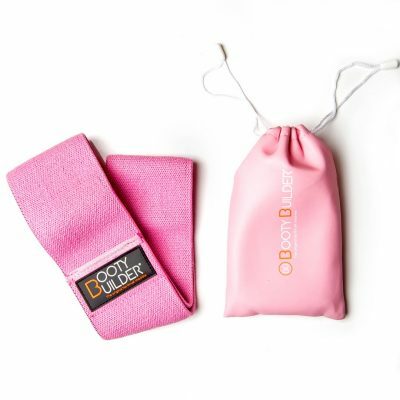 Perfect for hip thrusts and squats, or other exercises to strengthen different muscles in your body. Check out the awesome Mini Bands Photo Gallery, or click on a product to order the bands from your closest retailer. 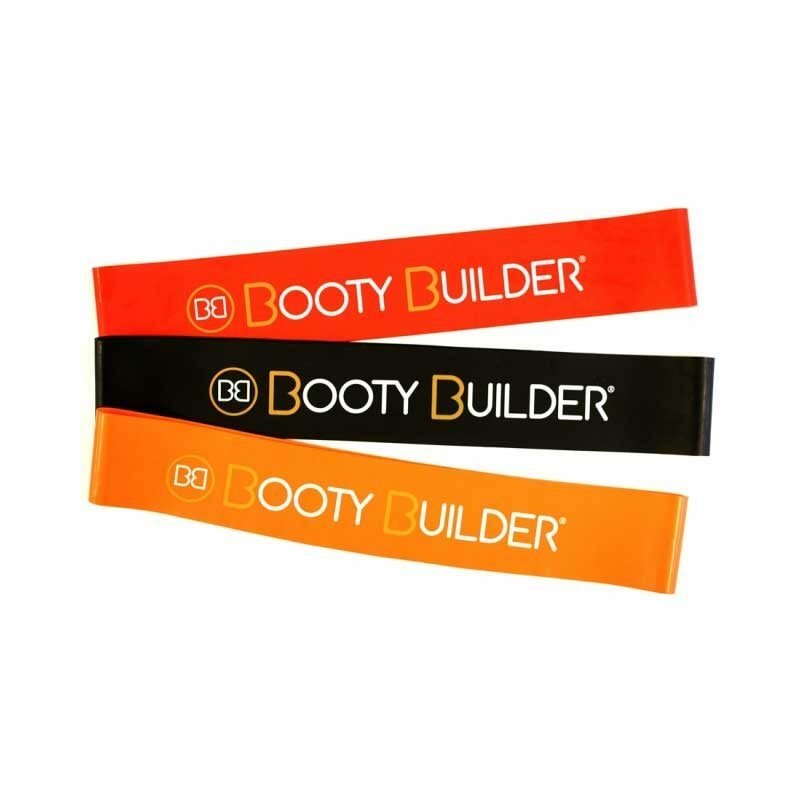 Get the ultimate glute activation with our Loop Bands. Check out the awesome Loop Bands Photo Gallery, or click on a product to order the bands from your closest retailer.